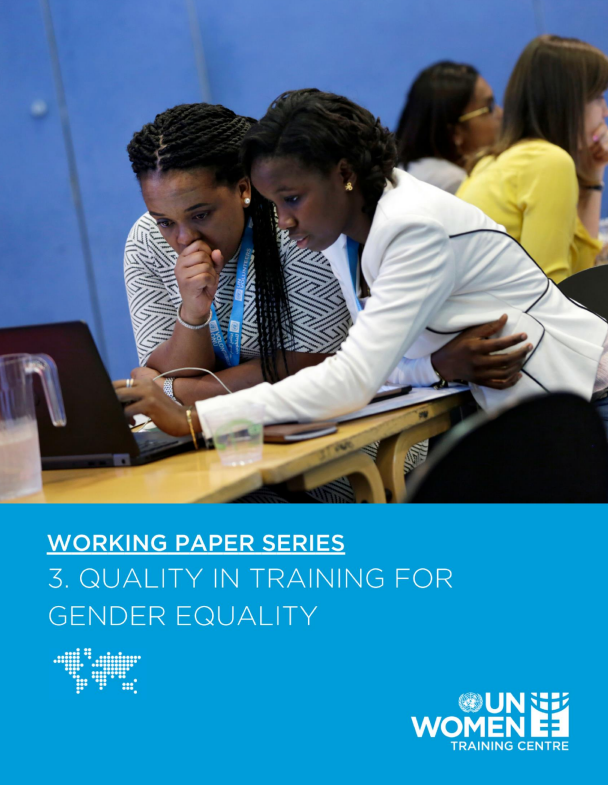 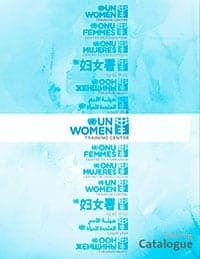 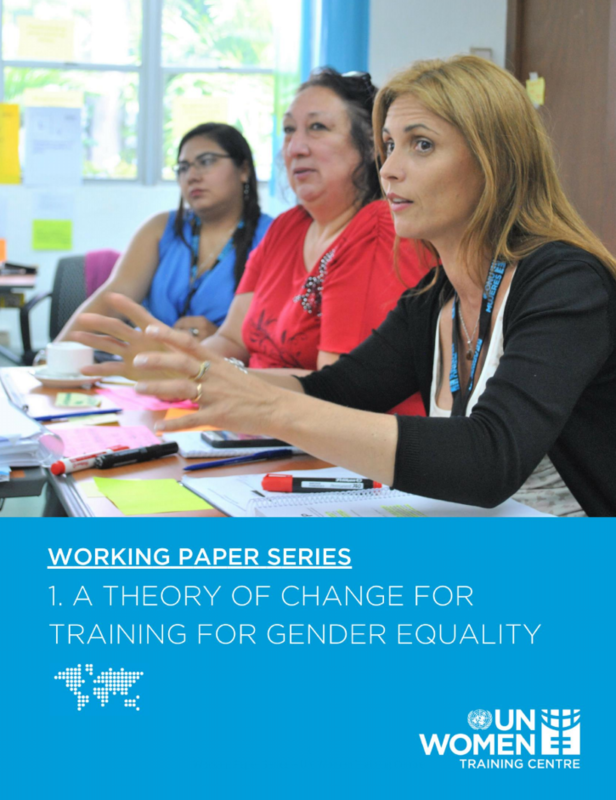 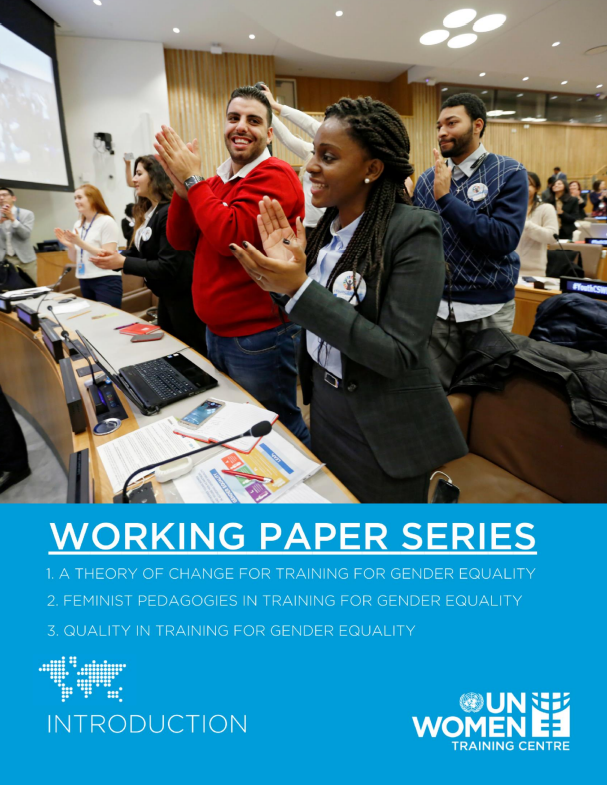 terminology around training for gender equality. 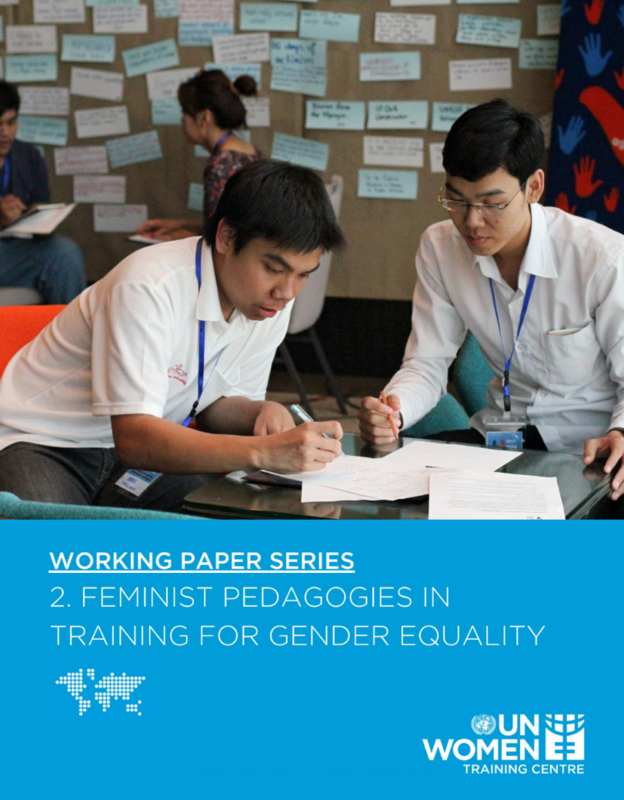 Theory of Change, Feminist Pedagogies and Quality. 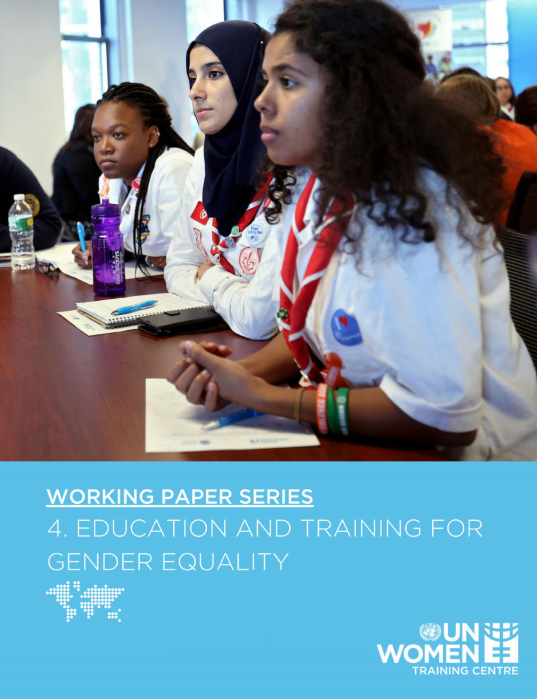 The papers can be read together or individually. 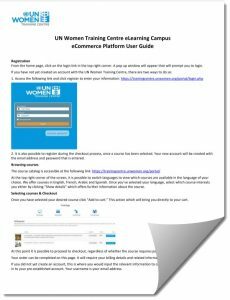 stakeholders and practitioners in the field of training for gender equality.